Today's conversation is sponsored by Cross & Marvel. All opinions are my own. It's college graduation season and we have so many graduates in our family this year. We have several cousins graduating from all over the country. We also have two very important soon-to-be graduates living under my roof. 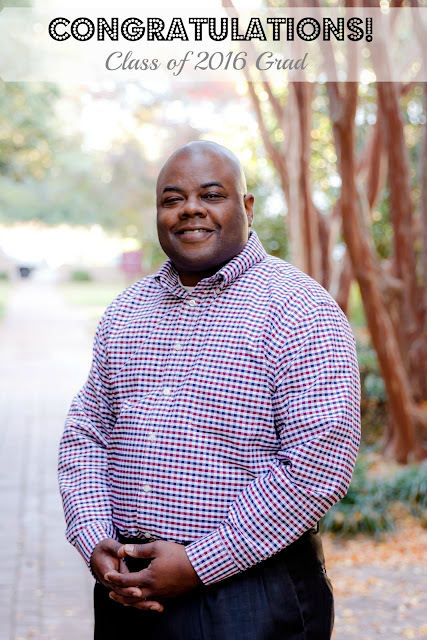 Both my older daughter and my husband will graduate from college this year. As a matter of fact, their ceremonies are three days apart! Aside from all of the planning that goes into any type of celebration, figuring out what to gift your favorite graduate can be a difficult task. There are so many very typical gifts you can give, but I believe in giving something thoughtful and memorable. I recall more than 20 years ago when I first became a mother, an old friend of mine purchased a Cross pen as a gift for Mother's Day. It's not necessarily a gift you might expect for that occasion, but it really meant a lot and reminded me of the fact that I was a brand new mom. It came in a blue leather case and the pen had sea shells etched on its shaft. To this day, I still have that pen. I've purchased ink refills over the years and it has always been a special keepsake for me. This story gets me to thinking about my daughter and husband, and their upcoming celebrations. They have both worked so hard in college to earn their degrees and I want to honor them with a timeless gift. Cross has come out with its Marvel Super Hero Special Edition Collection line of writing instruments, so you can mark epic moments with larger-than-life writing instruments featuring Captain America, Spider-Man and Iron Man. These striking collectibles are designed to inspire Marvel fans of all sizes. In the Cross Century® II Marvel Collection, heroic design meets legendary performance in three stunning luxury collectibles. Also, the Cross Tech2™ Marvel Multifunction Collection features dual-powered pens that flip to transform from a pen to stylus in a flash. And last, but certainly not least, there's the Cross Classic Century® Collection. Perhaps the most well-known pen, the Cross Classic Century® is an icon of American design and innovation. 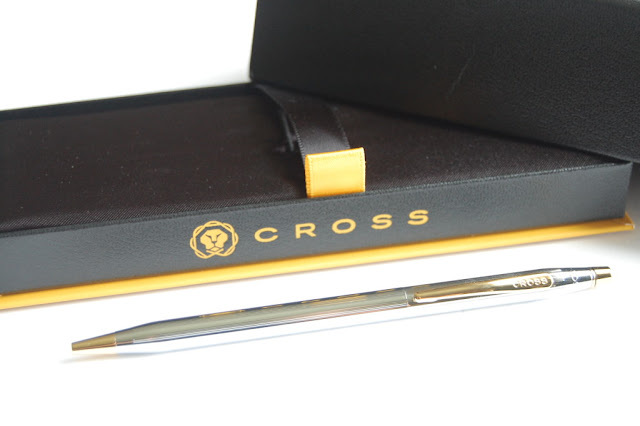 Each of these pens offers the superior quality you expect from the Cross brand. How cool would it be to gift your real-life super hero with such a unique item? Think of all the documents they will have to sign as they go out into the world looking for new opportunities and ventures. The Marvel Super Hero Special Edition Collection pens let your loved one channel some of the most popular super heroes: Spider-Man, Iron Man and Captain America. This pen is absolutely perfect for your college graduate. It has a beautiful finish and writes like a dream. The stylus is a plus since we are living in a touchscreen world. It is compatible with most touchscreens so your graduate can go from writing on paper and switching over to their smartphone or tablet in an instant. This pen comes in a Marvel themed gift box and has a lifetime mechanical guarantee. My husband was all smiles when he was gifted this pen. My personal Super Hero deserves this amazing pen! You can't go wrong with the specially formulated Cross ink that flows flawlessly for a superior writing experience. This pen includes one black medium ballpoint tip and retails for $45. 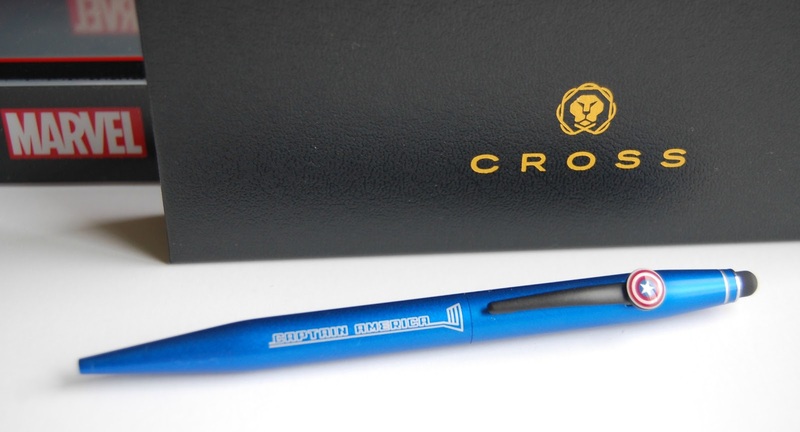 Another favorite is the Cross Classic Century® Medalist ballpoint pen. 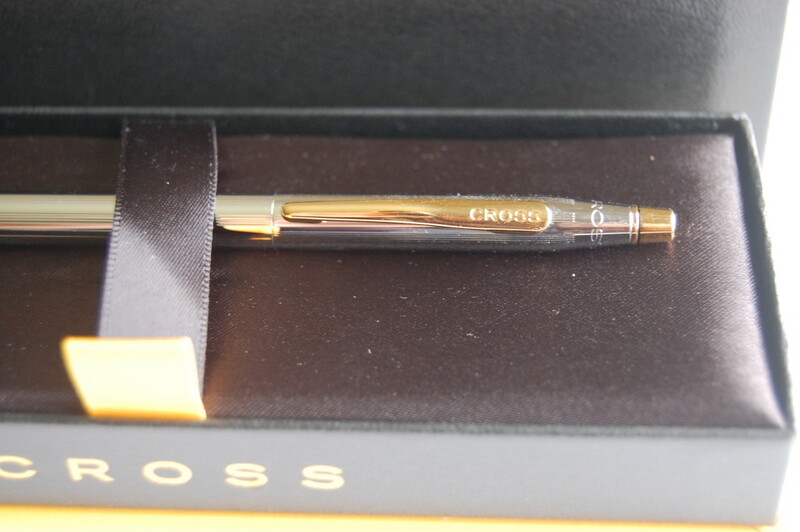 This exquisite writing instrument captures the classic style of Cross pens. The two-tone finish adds such elegance and sophistication. This is a pen that you will keep for a lifetime. It writes so smooth and you can refill the ink in your choice of color or point. I can see my daughter signing big contracts with this beauty. The Classic Century® Medalist is a classic that offers the patented twist-action barrel as well as a lifetime mechanical guarantee. It comes in a premium gift box ready for gifting to that special person. Any college grad would love this piece. It retails for $65. Any of these fine writing instruments would make an outstanding gift for your favorite super hero—your college graduate. You can find the pens at Cross.com. Do you have a future college graduate in your life? If so, which pen would you love to gift them?